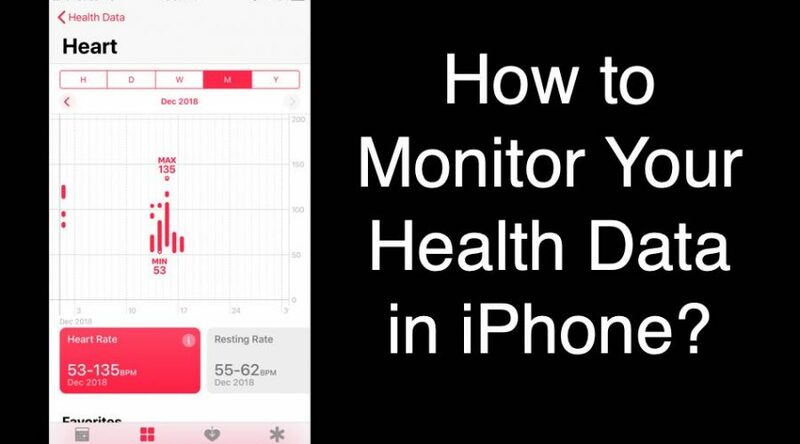 How to Use the Health App on Your iPhone? 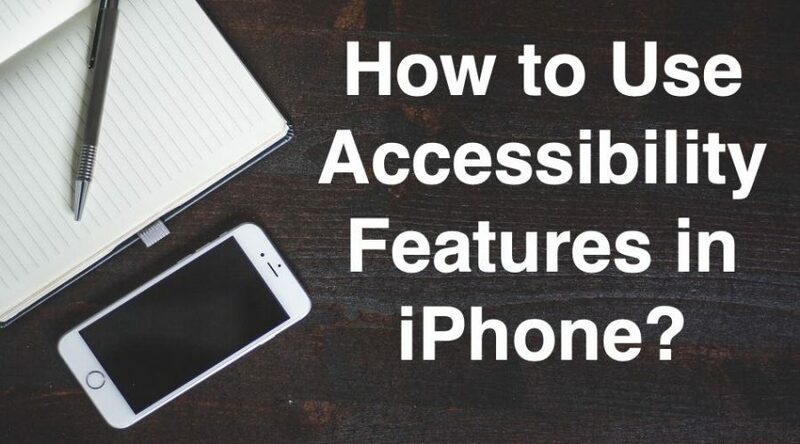 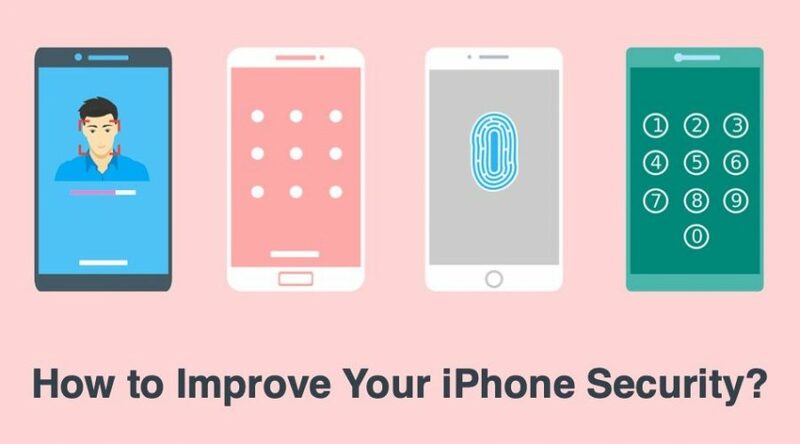 How to Use Accessibility Features in iPhone? 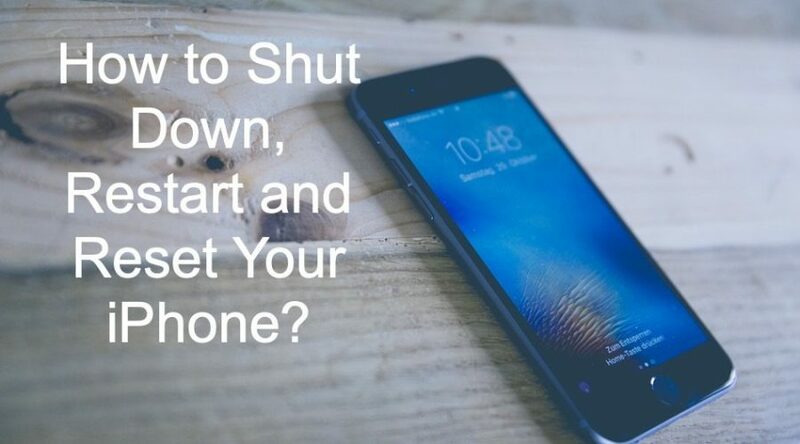 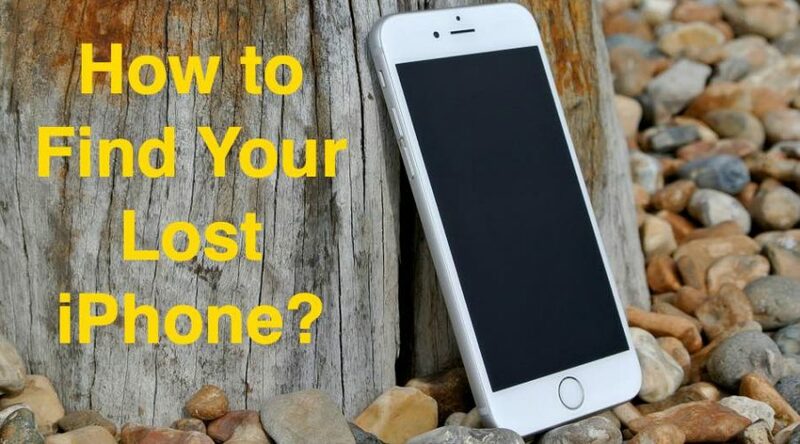 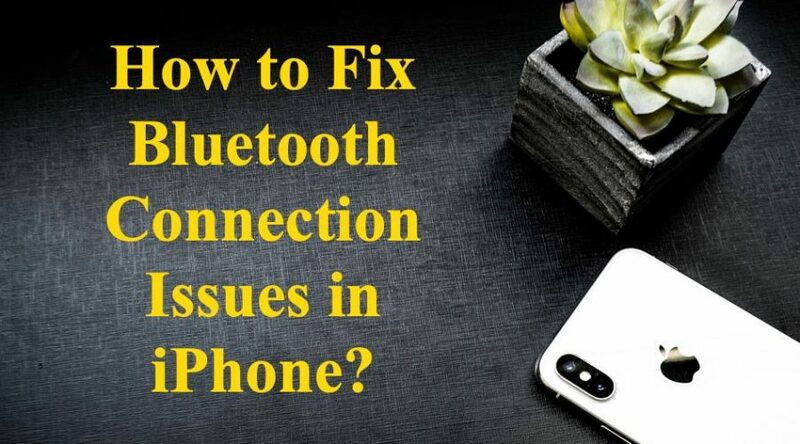 How to Fix Bluetooth Connection Issues in iPhone? 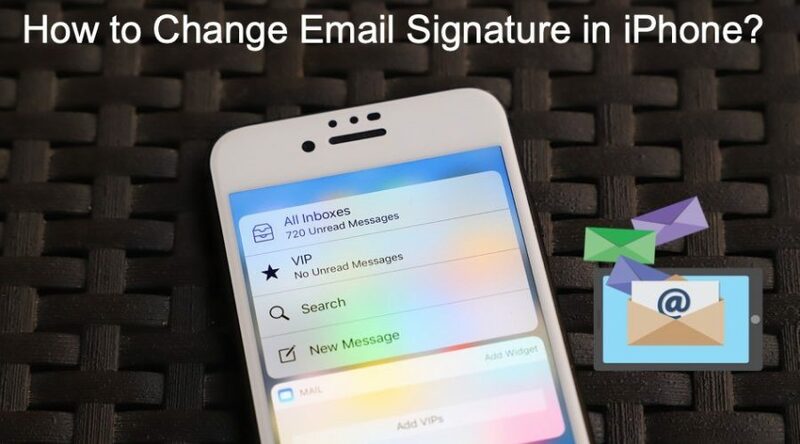 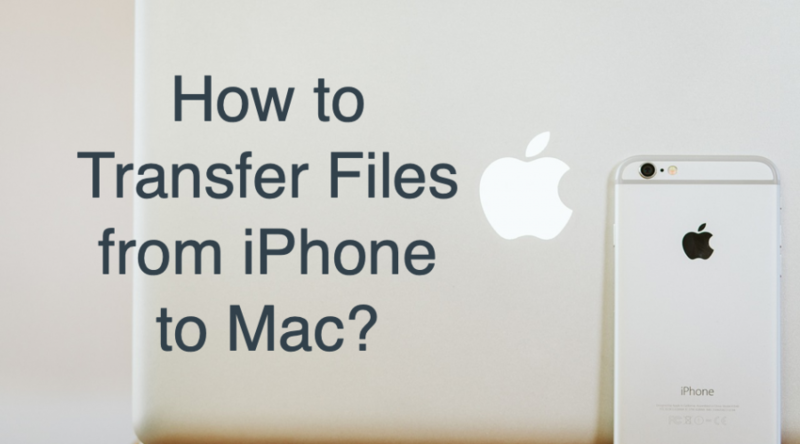 How to Change Email Signature in iPhone? 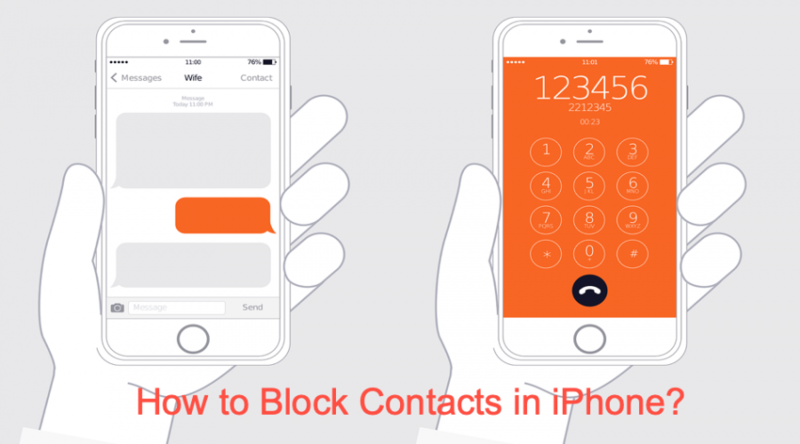 How to Block Contacts on iPhone? 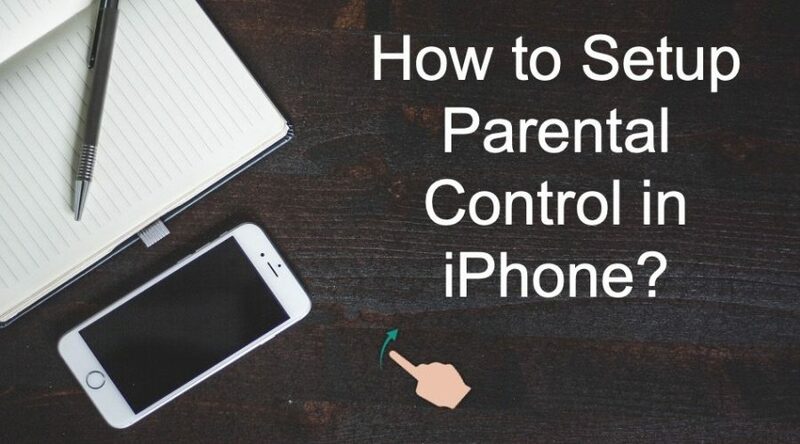 How to Setup Parental Control in iPhone?